Singapore’s NEA (National Environment Agency) will have an initiative come September 2017. 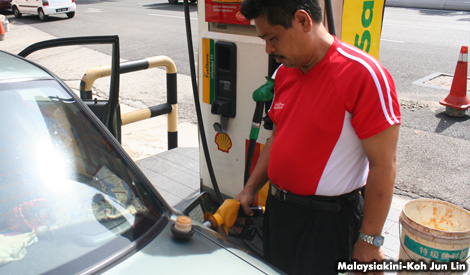 The initiative concerns Singaporeans who drive petrol vehicles. Let it be known that vehicles here will follow strict Euro VI emission standards. NEA stressed the importance of the emission standards in the improvement of air quality here. The standards will significantly reduce the emission of detrimental NOx (Nitric Oxide and Nitgrogen Dioxide) and other fine particulates. At present, the city-state is following the Euro IV standards which were implemented in 2006. 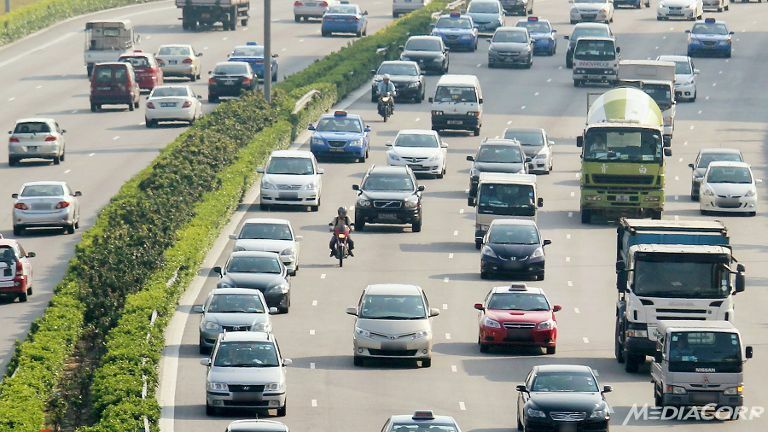 Apart from Euro VI, NEA will also accept cars that meet Japanese emission standards. After the declaration of the new standards, NEA also announced Singapore’s pledge to decrease carbon emissions in 2020 by 11 percent below Business-as-usual levels. Emission standards for passenger cars: For petrol cars, under Euro 1, the emission standard of CO (Carbon Monoxide) is 2.72 and 0.97 for HC + NOx (Hydrocarbon + Nitrogen Oxides). For Euro 2, the standard of CO is only 2.2 and 0.97 for HC + NOx. For Euro 3, the emission standard for CO is 2.3, 0.20 for THC (Hydrocarbon) and 0.15 for NOx. For Euro 4, the emission standard of CO is 1.0, 0.10 for THC and 0.08 for NOx. For Euro 5, the emission standard of CO is 0.50, 0.10 for THC, 0.068 for NMHC (Non-methane Hydrocarbons), 0.060 for NOx and 0.005 for PM (Atmospheric Particulate Matter). For Euro 6, the emission standard of CO is 1.0, 0.10 for THC, 0.0068 for NMHC, 0.060 for NOx and 0.005 for PM. Emission standards for light commercial vehicles: Light vehicles that are use petrol also has sets of emission standards. For Euro 1, the emission standard of CO is 2.72 and 0.97 for HC+NOx. For Euro 2, the emission standard of CO is 2.2 and 0.5 for HC + NOx. 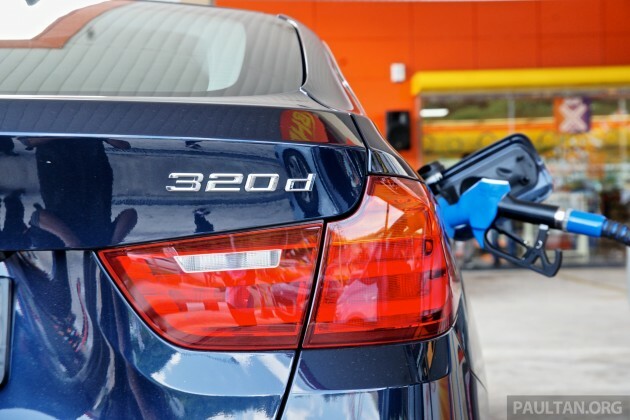 For Euro 3, the emission standard is 2.3, 0.20 for THC and 0.15 for NOx. For Euro 4, the emission standard of CO is 1.0, 0.10 for THC, 0.0068 for NMHC and 0.005 for PM. For Euro 5, the emission standard of COis 1.000, 0.100 for THC, 0.068 for NMHC, 0.060 for NOx and 0.005 for PM. For Euro 6, the emission standard of CO is 1.000, 0.100 for THC, 0.068 for NMHC, 0.060 for NOx and 0.005 for PM. The implementation of these standards will undoubtedly benefit the whole city-state.